The Food for Fines program has been successful in Lexington, Kentucky the last three years. Here’s how it works, if you have a parking citation, you can pay with canned food for the homeless instead. This year’s campaign ran from November 20th till December 15th. For every 10 cans of food, each person received $15 off their parking citation. Food for Fines doesn’t just happen in Lexington, it’s actually a nationwide movement. In some cities, you can give food in exchange to get waived late fees at the library. 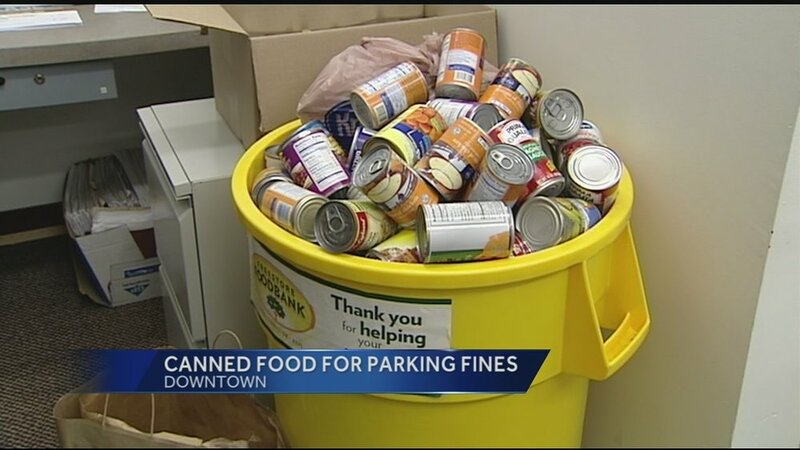 The University of Colorado, Boulder accepted canned foods instead of cash for outstanding parking citations. 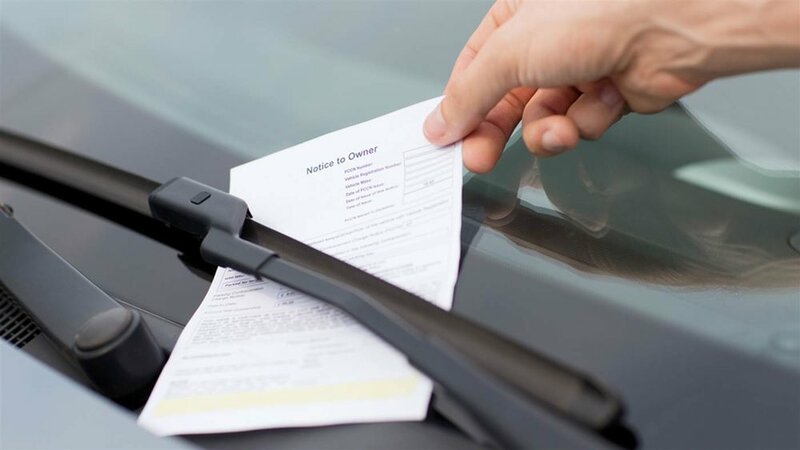 All you had to do was “bring in a minimum of 5 non-perishable food items to have a current outstanding citation waived.” The Food for Fines movement is happening across the US and people are getting their debts forgiven while also doing some good. The Lexington Parking Authority (LPA) announced that 4.2 tons of food was donated during this years campaign. They say that over 7,600 food items were donated and that took care of $11,400 in citations. Where did the food go? The organization LEXPARK gave it all to God’s Pantry Food Bank. “Fighting hunger is a community effort and partnering with organizations like LEXPARK helps the Food Bank feed those in Fayette County who are in need,” said Michael Halligan, CEO of God’s Pantry Food Bank. What an innovative way to encourage people to give back. What are your thoughts?